It's not much of an achievement if you take my mating piece. After all you started the game and you have an advantage. Li Chai stayed calm again and started the final game. How did Li Chai win the third and final game? @klm123 found a way to beat the mandarin again. However Li Chai used a different method in the original story. 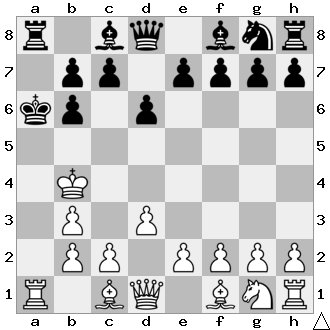 In the last move the black pawn is taken according to the en passant rule. This is only allowed in the move directly after the pawn to be taken has moved 2 squares forward. 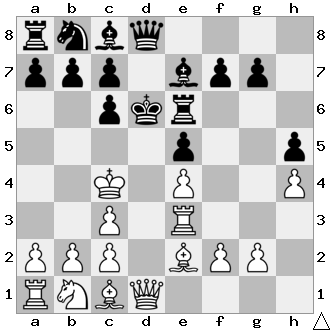 Therefore black cannot repeat this move. 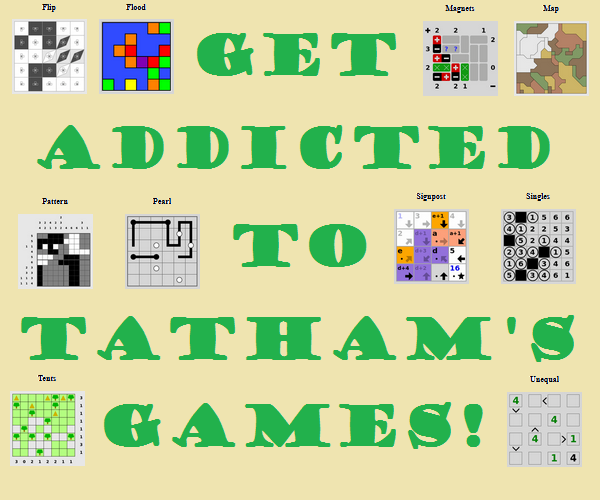 When I showed this puzzle to my friend he found a solution in 10 moves. I think it should be here for the sake of completeness.